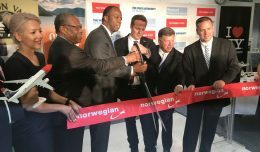 Boeing and Icelandair announced on Thursday that the island nation’s largest air carrier had ordered a dozen Boeing 737 MAX airliners. 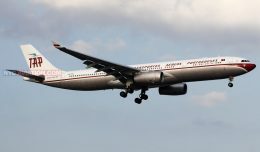 The deal includes eight 737 MAX 8 jets and four larger 737 MAX 9 worth about $1.2 billion based on list prices. Icelandair says the new planes, expected to enter the fleet beginning in 2018, will augment their fleet of 757s, not replace them. 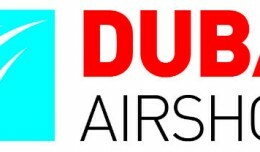 “This commitment is the result of our research into what aircraft manufacturers have on offer to help us strengthen and grow our fleet and our network towards the future. 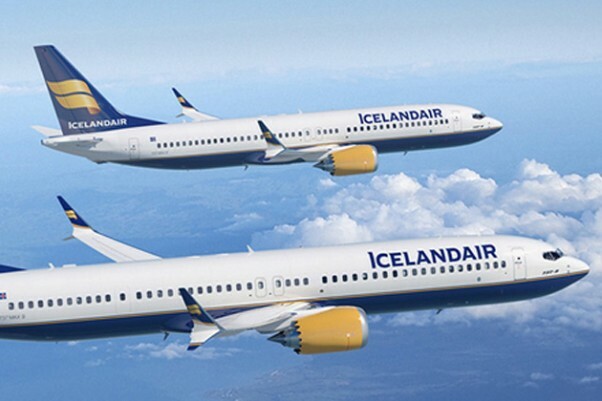 We have had a successful relationship with Boeing for decades and we are pleased to continue our cooperation for years to come”, said Björgólfur Jóhannsson, Icelandair Group president and CEO in a statement. 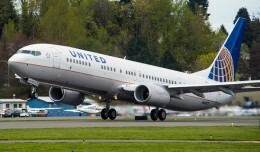 Boeing recently delivered the 8,000th 737. Mark Lawrence details the development and evolution of the world's best-selling airliner. 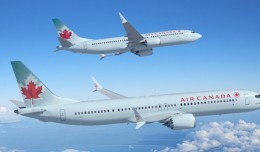 In a public announcement this morning, Boeing announced Air Canada has signed an order to purchase 61 737 MAX aircraft, and choosing Boeing as its partner to overhaul its single-aisle fleet of aircraft.